Chevrolet dealers from one side of the country to the next enjoy the fact that they sell some of the highest quality vehicles on the road. Furthermore, there is nothing more exciting than watching a person test drive a high performance vehicle, such as a Camaro or Corvette. Are you looking for more from your Chevy car, truck, or SUV? Like many, you may believe that “fast is good, but faster is better.” In this case, it is time to consider one of the many Hennessey Chevrolet upgrades that are available on a variety of vehicles. Along with the above, this upgrade comes with a 1 Year / 12,000 Mile Limited Warranty. There is a lot to like about the base model Chevy Camaro, from the stylish good looks to the performance to the interior comfort. 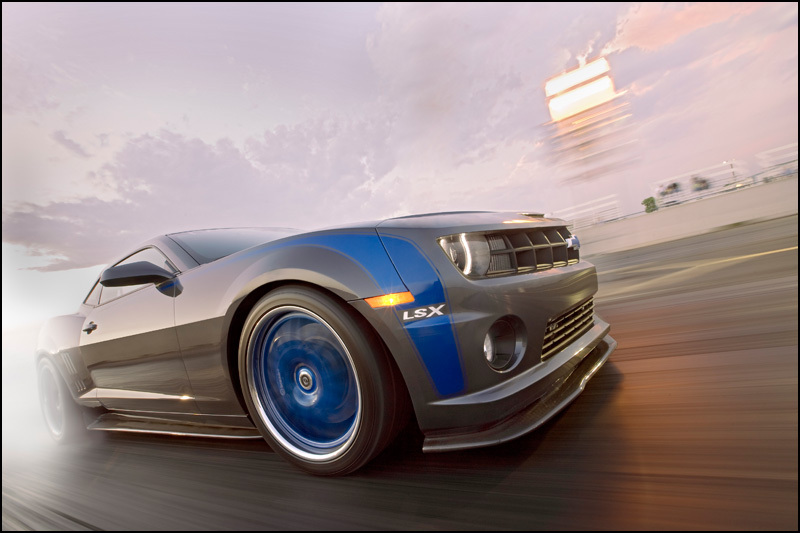 However, if you want more from your car in terms of performance, it is the Camaro ZL1 HPE1000 Twin Turbo Hennessey that you should turn to. 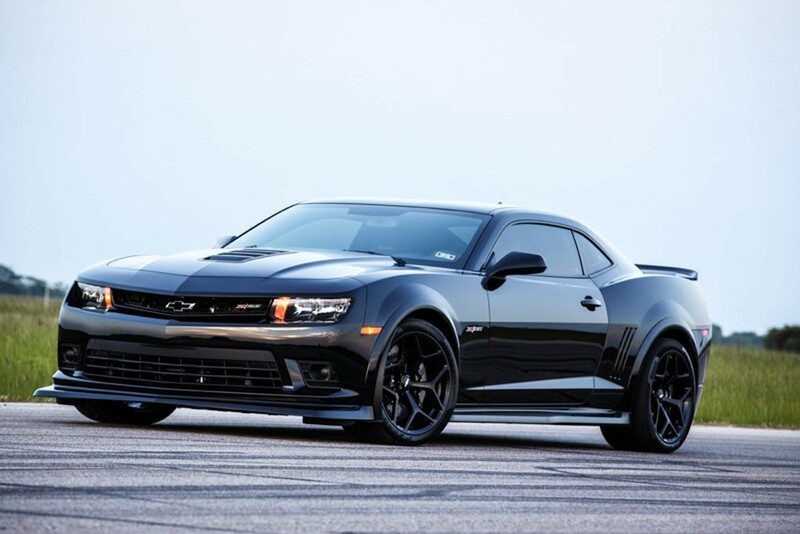 Are you in the market for a 2014 or 2015 Chevrolet Camaro Z28? If so, you know you are getting quite a bit even if you opt for the “base” model. Step up to the Hennessey Camaro Z28 HPE1000 Supercharged edition and you will not know what hit you. And here is why: 1000 bhp @ 7,000 rpm. Can you imagine what it would feel like to have that sort of power under the hood? Just the same as the Camaro ZL1 HPE1000 Twin Turbo, this model comes with a 1 Year / 12,000 Mile Limited Warranty. There are not many vehicles on the road with more power and greater performance than the Chevrolet Corvette. If you want even more from this well known sports car, you should consider the 2015 Corvette Z06 HPE800 Hennessey upgrade. 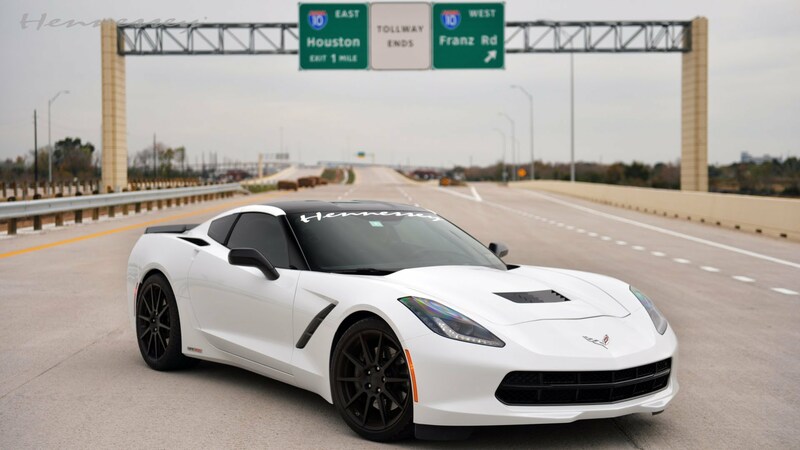 Just the same as every vehicle with a Hennessey upgrade, this Corvette is all about power. With 800 bhp @ 6,200 rpm, there are not many vehicles on the road that outperform this one. Don’t concern yourself with anything going wrong during your first year of ownership, as the 2015 Corvette Z06 HPE800 comes with a 1 Year / 12,000 Mile Limited Warranty. 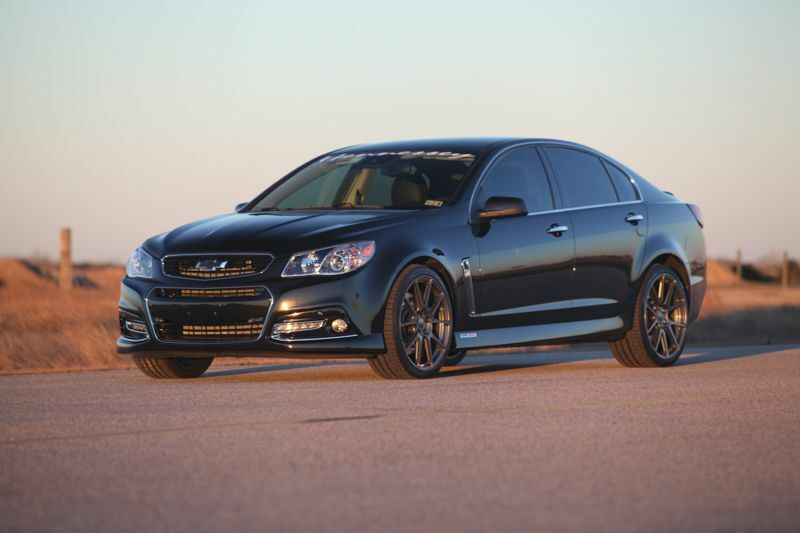 Chevrolet dealers are often asked what the Chevrolet SS HPE1000 Twin Turbo brings to the table. In addition to pure power and good looks, there are other upgrades and options that take this vehicle to the next level. Which of these options are you are interested in adding? Are you in the market for a powerful truck that doesn’t compromise anything in the style department? 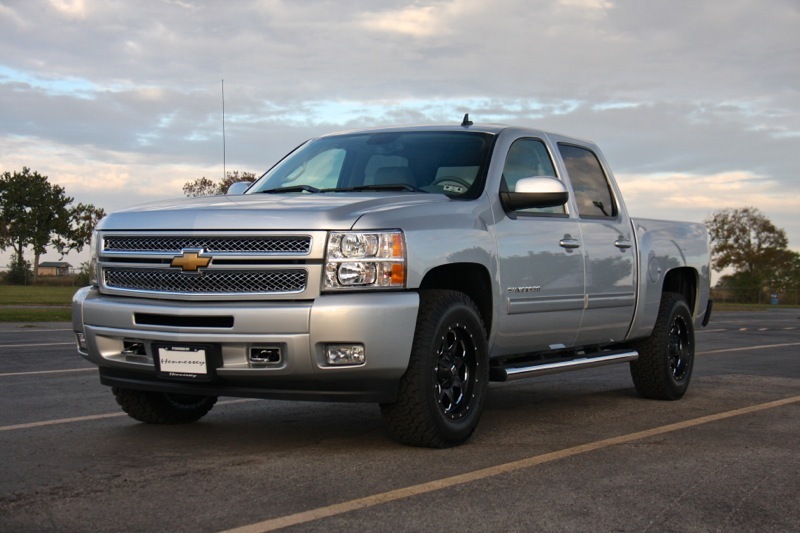 If so, the 2007-2013 Silverado 6.2-Liter HPE1000 Twin Turbo is one model to consider. With 1000 bhp @ 5,900 rpm there is plenty of power to go around. This is good enough for a 0 – 60 mph time of 3.3 seconds. Yes, you read that right: 3.3 seconds. As far as trucks are concerned, the 2007-2013 Silverado 6.2-Liter HPE1000 Twin Turbo is second to none.